In 1894 H&L 1 moved to new quarters at 22 Dehart Ave. 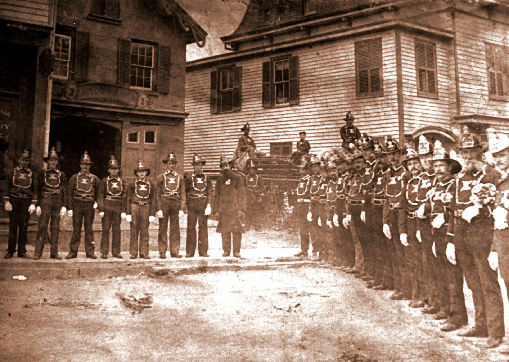 They were disbanded on October 1, 1905 and replaced by Engine 208 which is now Engine 158 today. Engine 158 then moved to 65 Harbor Road on June 26, 1931.